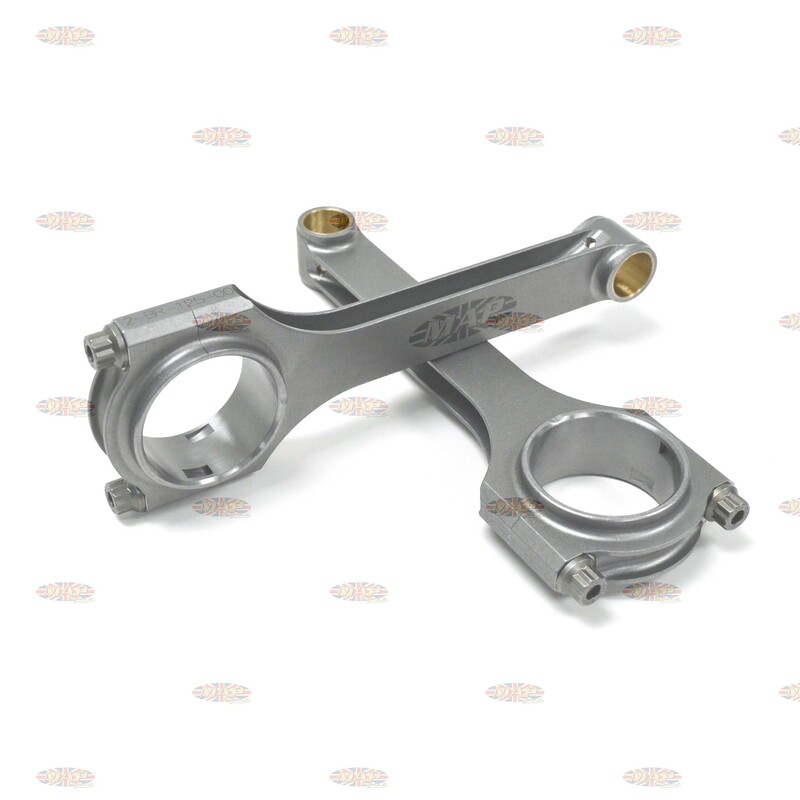 Matched and balanced pair of 4340 H-beam connecting rods for T140 and TR7. 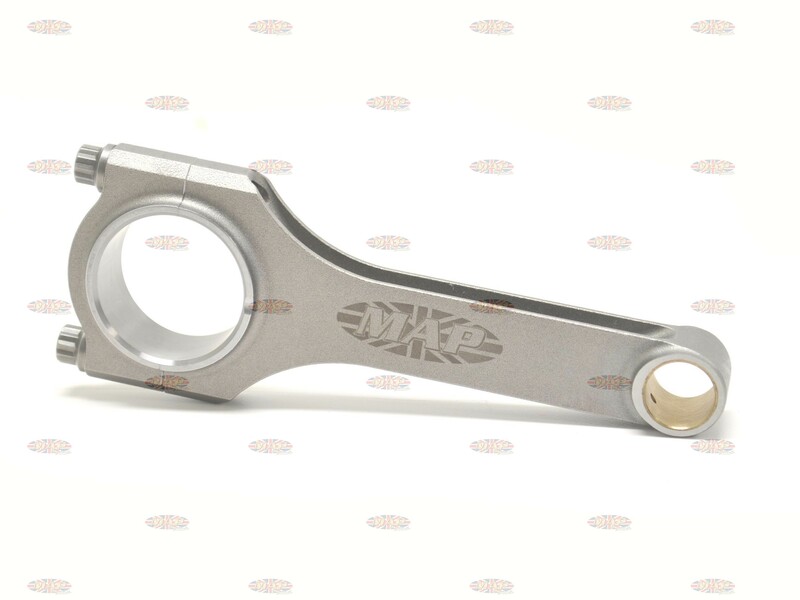 Have a Question about Triumph T140, 4340 Steel, H-Beam Connecting Rods (Matched Pair) ? 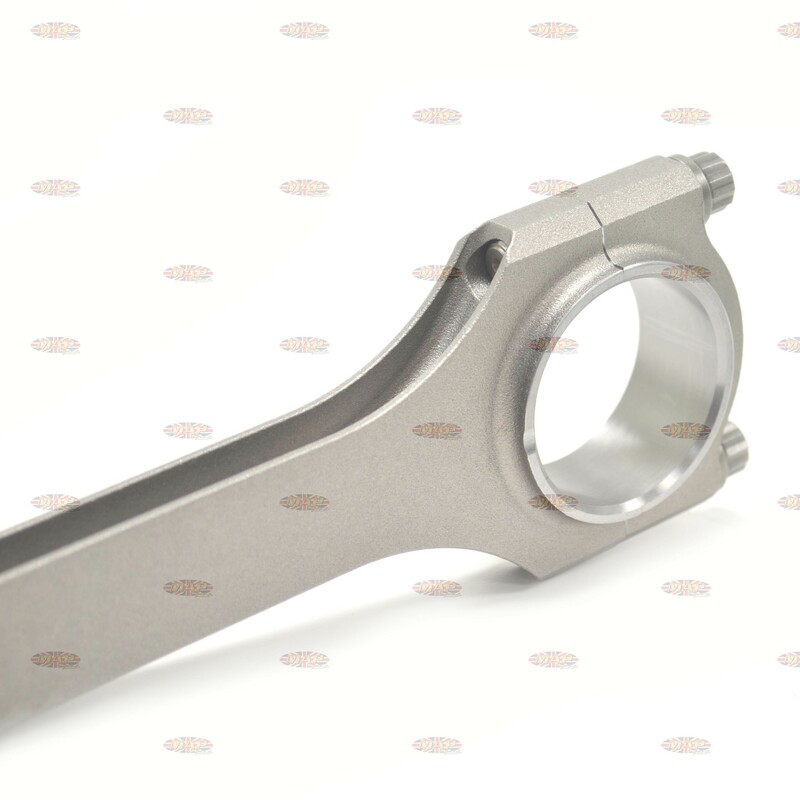 MAP Cycle is proud to offer our 4340 H beam connecting rod. The exotic 4340 forged steel makes for a lifetime rod. 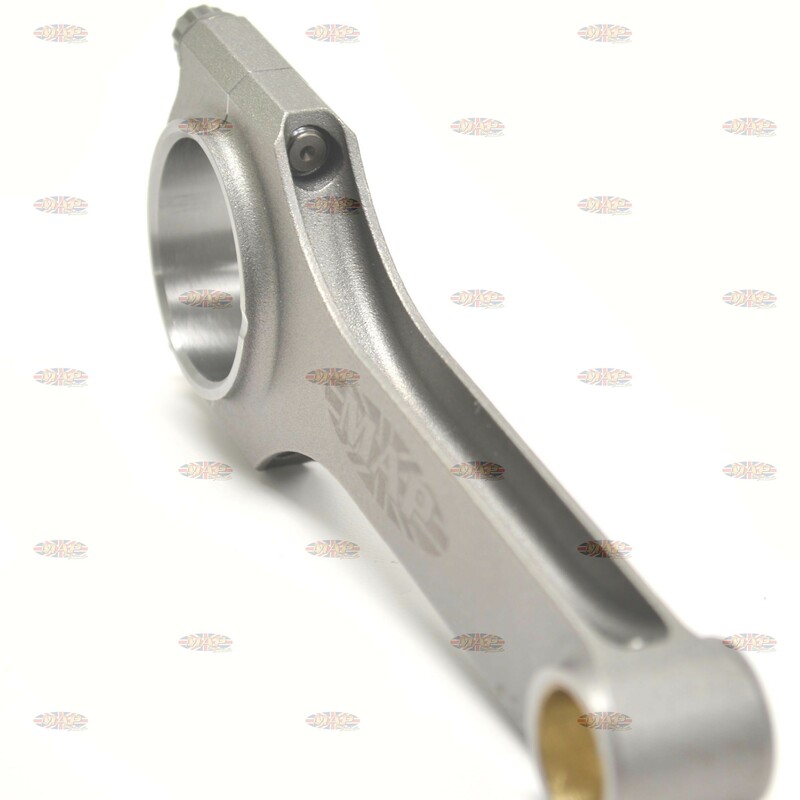 Connecting rods sold in pairs. Dear Map, I have been looking at your website with interest at your steel con rods for Triumph T140, my question is, are the wrist pin bushes already honed to size and ready to fit, so to speak, or do they require honing to size to achieve the correct wrist pin clearance, as with carrillo rods ? also would you mail me the correct code for a STD set of big end shells to suit 1973 T140v, and your con rods. Our rods are ready to go when you receive them. Besides being ready to bolt on, the MAP rods are lighter weight and more reasonably priced than Carrillo. 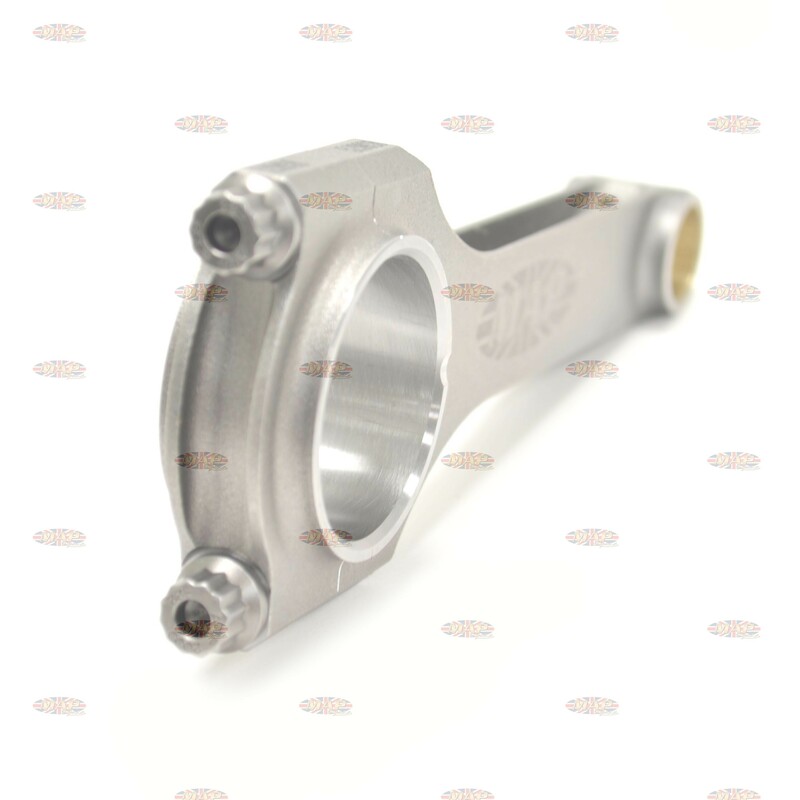 These rods are also designed to use the standard B2026M bearing shells. No special shells are necessary. Hi, will standard Triumph big end shells (70-3586/000) fit these rods, or do I have to use the MAP shells? Any stock or stock replacement shell will be fine and will fit our rods. Please remember that not all of what is available today can be considered good quality. The shells we sell are top quality. 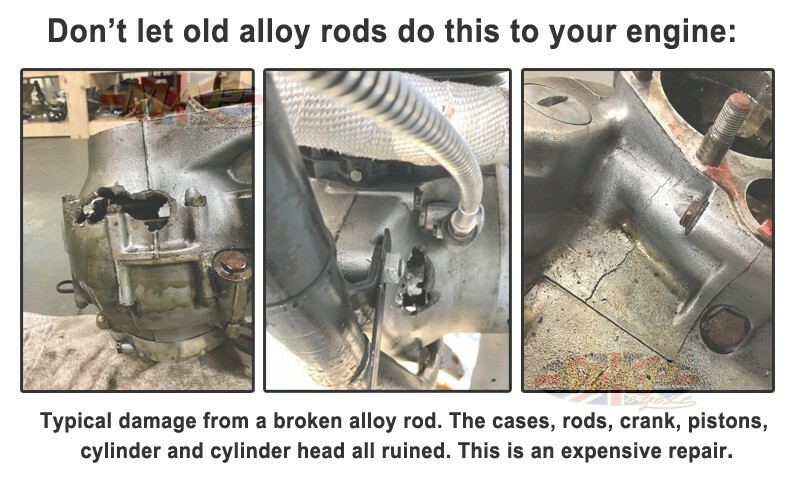 Do these rods require the engine to be re-balanced? You can replace these rods without re-balancing. Triumph only used the most rudimentary static balancing at the factory. 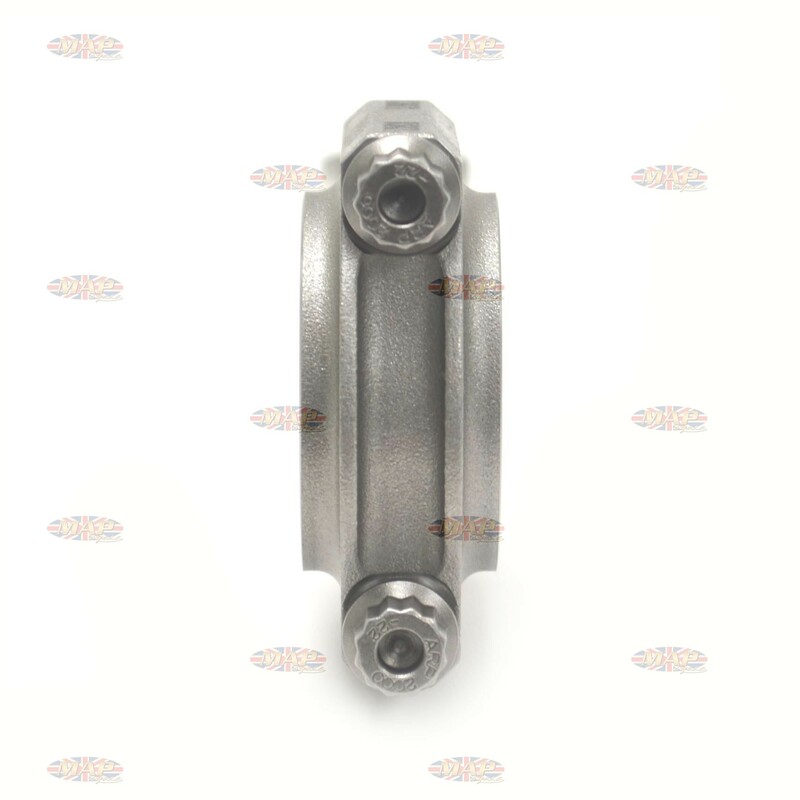 That being said, we think dynamic engine balancing is a great way to achieve less vibration and longer engine life on big twins like Triumphs, Nortons and BSAs. It can also provide a smoother ride with less vibration at the handlebars. We haven't used them before, but the we've heard the House of Balance has a lot of experience with balancing motorcycle crank assemblies.